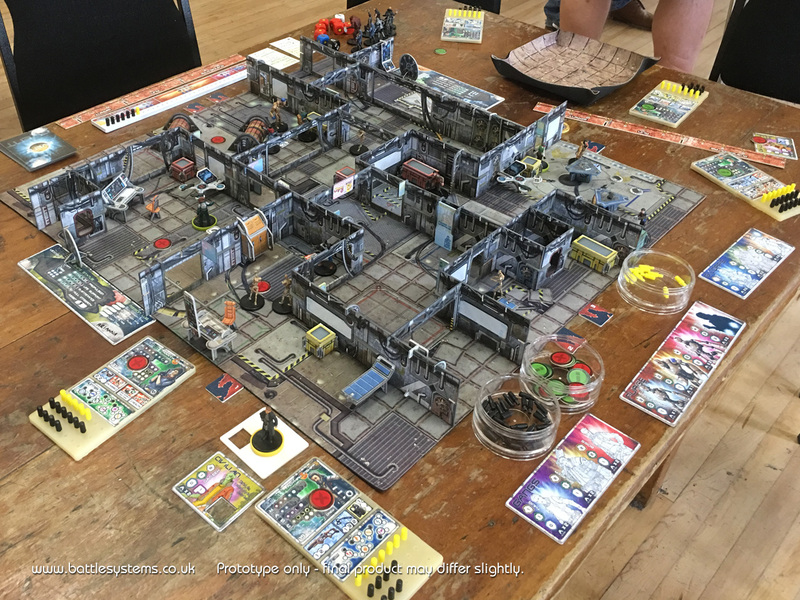 In a sleepy village hall in deepest Worcestershire we had our second ever Battle Systems Game Day. 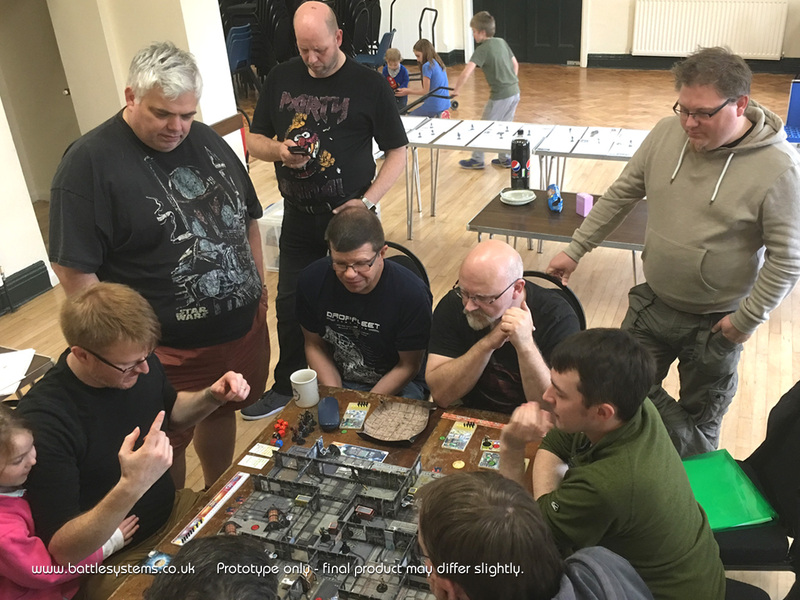 We invited some of our previous backers to beta test our prototype sci-fi game and a fun time was had by all. The prototype set up on the day. 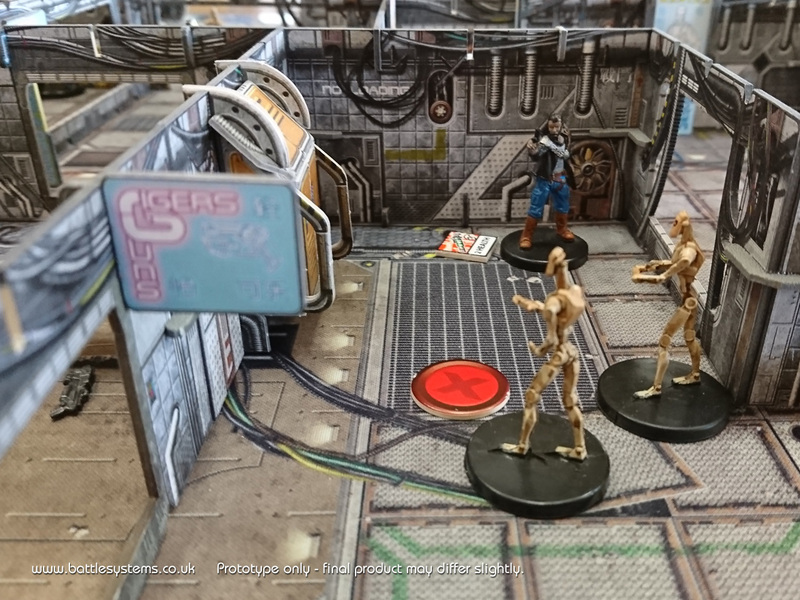 The guys got to play a full game, check out the miniatures and artwork and be gently grilled on what they hope to see in the final version. These are proxy miniatures used just for the prototype. Heroes and Villians. 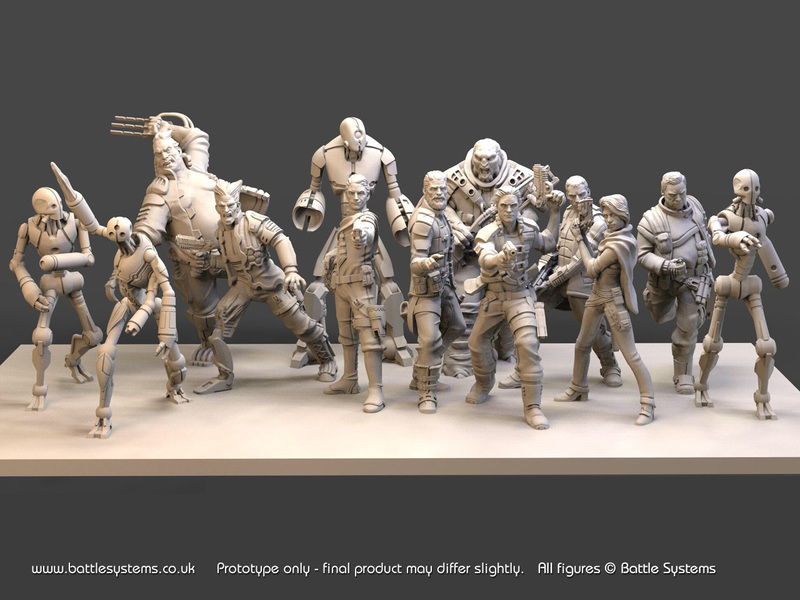 3D renders of some of our minis. 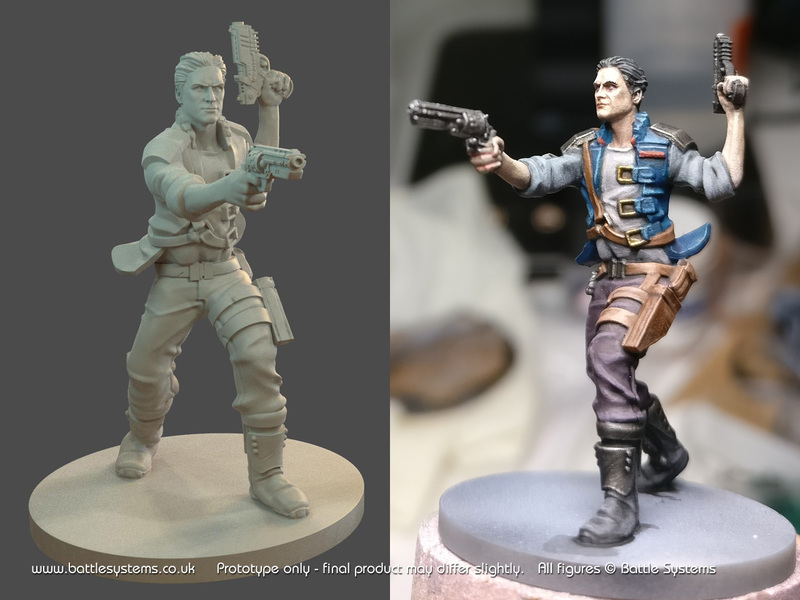 From 3D concept to painted mini. The new Kickstarter is pencilled in for mid November, as always we’ll let you know more as we get closer to the time. Voting will close at 5pm GMT on Tuesday 31st October.